Robert E. James, II has a diverse practice that includes municipal finance, general corporate matters, mergers and acquisitions, real estate development and governmental relations. In the municipal sector, he has represented issuers, borrowers and underwriters in connection with numerous bond transactions that have provided financing for major health care facilities, professional sports arenas and affordable housing projects. He has led Golden Holley James’ successful entry into the New York market and leads the Firm’s New York City office. Robert has also provided legal counsel to various business and government clients in connection with acquisitions, development of strategic alliances, creation of public-private partnerships and other transactions. In 2004, Robert founded Coastal Legacy Group, LLC, a real estate development and consulting company that focuses on bringing sustainable development to underserved communities, providing needed goods and services, as well as employment and small business opportunities. 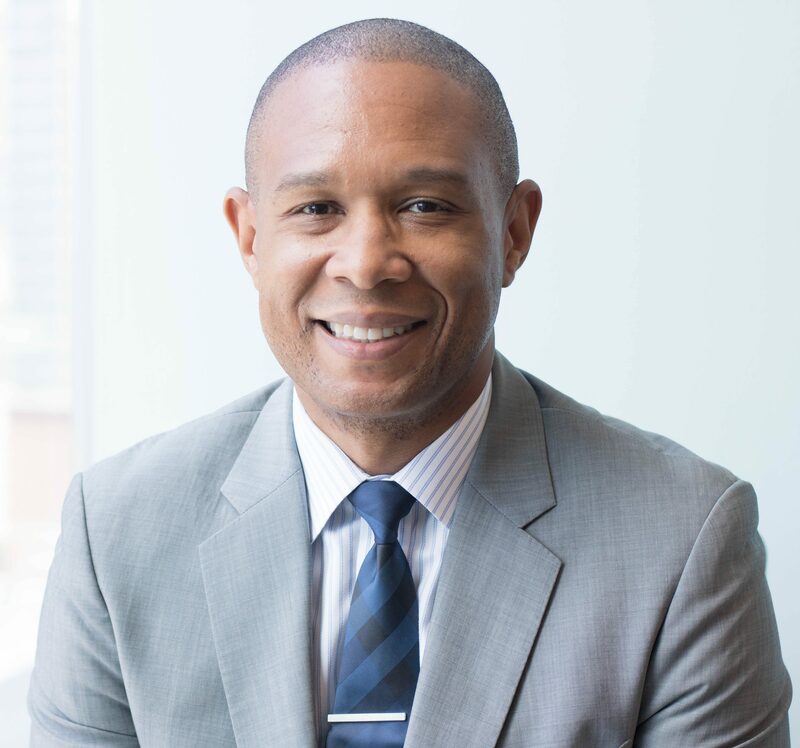 Prior to joining the firm, Robert served as General Counsel of Diversiplex, Inc., a consulting firm that advises Fortune 500 companies and government agencies on meeting critical challenges in the areas of vendor information management and supplier diversity. Robert began his legal career with the Atlanta firm of Troutman Sanders, where he specialized in government-business transactions. His clients included Georgia Power Company, Georgia Pacific Corporation, Carson Products Company, U.S. Filter Corporation, Turner Broadcasting System, Fulco Hospital Authority and other well known local, regional and national institutions. Serves as co-bond counsel to the Dormitory Authority of the State of New York, the New York Environmental Facilities Corporation, the New York Housing Finance Agency and the New York Thruway Authority. Served as co-underwriters’ counsel on the New York State Environmental Facilities Corporation’s $213,635,000 State Revolving Funds, Series 2014B Bonds. The offered bonds were labeled as “green bonds” to allow investors to invest directly in bonds that finance environmentally beneficial projects. Served as defeasance counsel to the New York Environmental Facilities Corporation (EFC) in connection with the New York Empire State Development Authority $478,240,000 New York State Urban Development Corporation State Personal Income Tax Revenue Bonds (General Purpose), Series 2013D, GHJ represented EFC in redemption of certain outstanding EFC bonds. GHJ was the only MBE firm involved in the transaction with a primary role on behalf of any of the issuers engaged in this large personal income tax bonds refunding. Spearheaded Carver Commons, a commercial development that brought a full-service grocer and new bank headquarters to a distressed Savannah community. Advised Chatham County, Georgia in its development of a new MWBE program, policies and procedures. Robert is admitted in Georgia and New York. He is a Director of Carver State Bank of Savannah and serves as Chairman of the Strategic Planning Committee and Director of Strategic Initiatives. He is also Vice Chairman of the National Bankers Association Foundation, which focuses on financial literacy efforts in underserved communities.